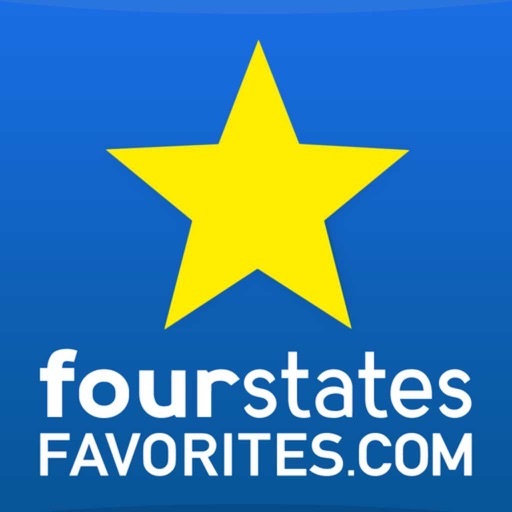 Finding the absolute favorites of the Four States is only one-click away! 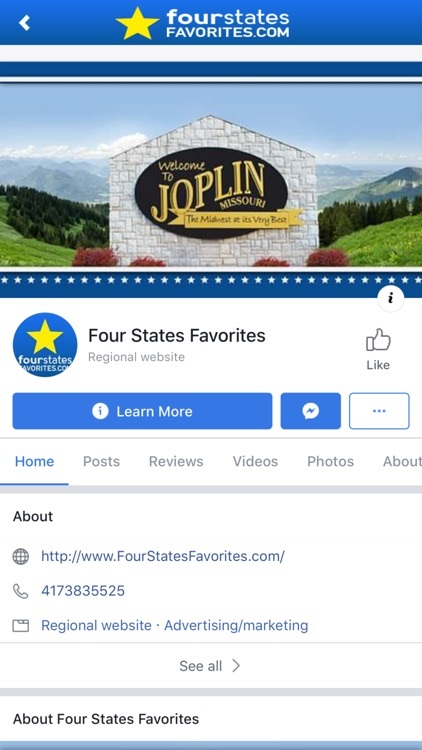 Search our website to instantly connect with recommended Four State Favorites. 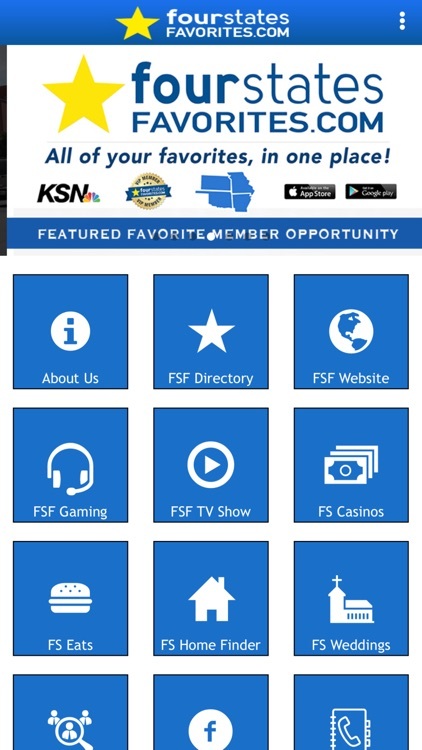 For Local Businesses, Organizations, Event Promoters, Non-Profits, our website works as a powerful tool for showcasing your excellence! 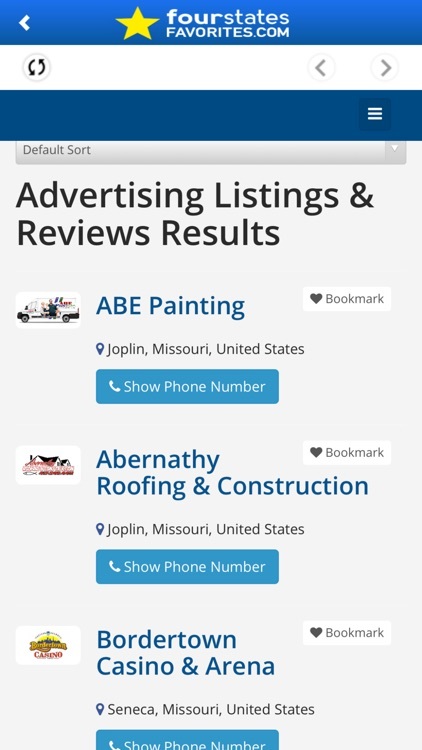 Get listed today as a Four State Favorite!